The mission of the lab is to develop and use Drosophila behavioral neurogenetics methods to better understand basic brain functions that are disrupted in common mental disorders. The lab has technical expertise in genetics, behavior experiments, instrumentation development, neuroanatomy and related methods. We are particularly interested in aversive associative learning and related defense behaviors, including the role of conserved genes involved in these processes that will help us understand human brain function and dysfunction. Since 2010 the lab has been in the Neuroscience and Behavioral Disorder Program at Duke-NUS Medical School. 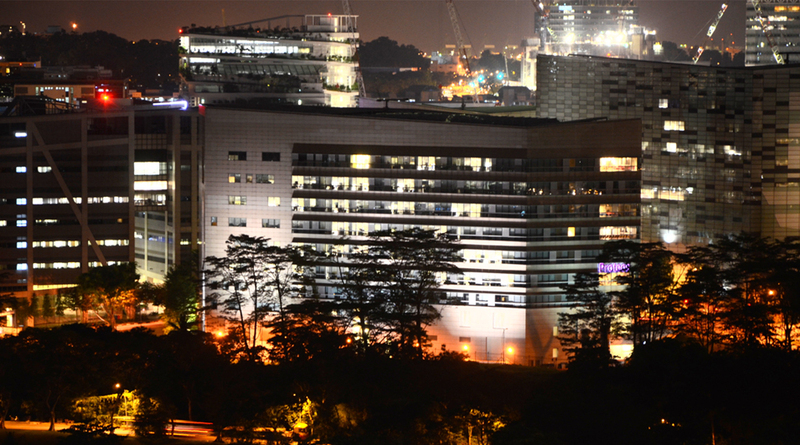 The lab is affiliated with and located in the Institute of Molecular and Cell Biology at Singapore's Biopolis campus. 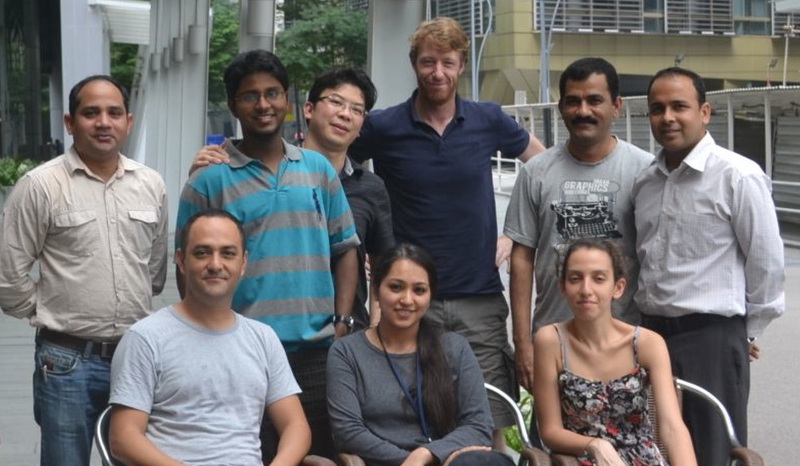 From 2010 to 2013 the lab was also part of the Neuroscience Research Partnership in Singapore, a project of Duke-NUS Medical School and The Agency for Science Technology and Research (A*STAR). The lab started in 2008 at the Wellcome Trust Centre for Human Genetics, University of Oxford. We are an international group of scientists with experience in neurogenetics, molecular biology, sensory neuroscience and research engineering. More here. We collaborate with computer scientists, bioinformaticians, marine biologists, engineers, structural biologists, statisticians and other neuroscientists here in Singapore and abroad. If you are interested in joining us there is more information here. 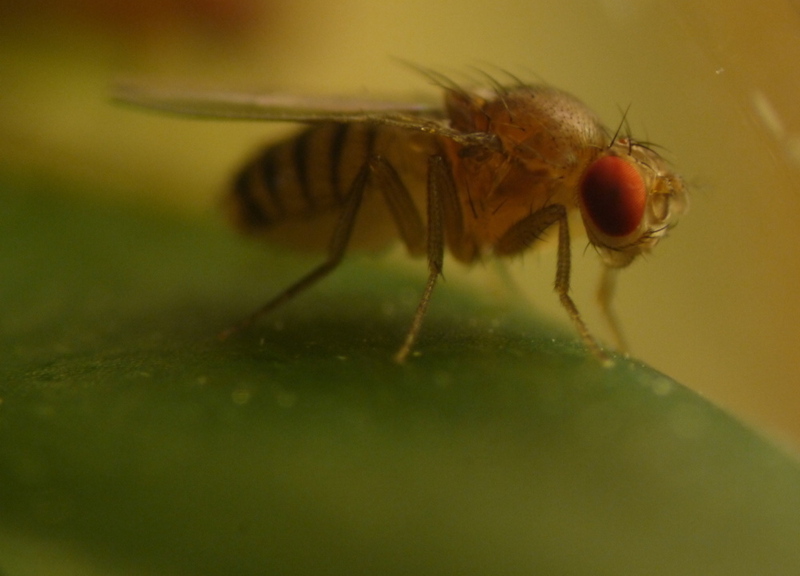 For a century, the vinegar fly Drosophila melanogaster has been the dominant animal genetic system, having been used to elucidate the pathways involved in body formation (development). In the past 40 years, this fly has also emerged as an important experimental system for the study of brain and behavior. 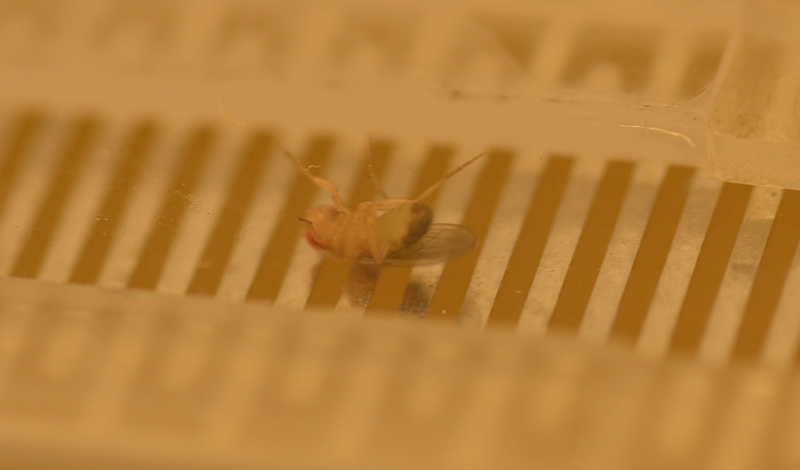 The small, genetically-tractable vinegar fly brain is helping scientists understand the mezzanine problem of neuroscience: how the connectivity and activity patterns of neurons and circuits can generate behavior, including those that are governed by fundamental cognitive and emotional processes.